14 year old Writhlington school pupil Corey was recently awarded a bursary from the School Sports Trust. Corey is an elite trampoline gymnast who competes nationally and internationally. 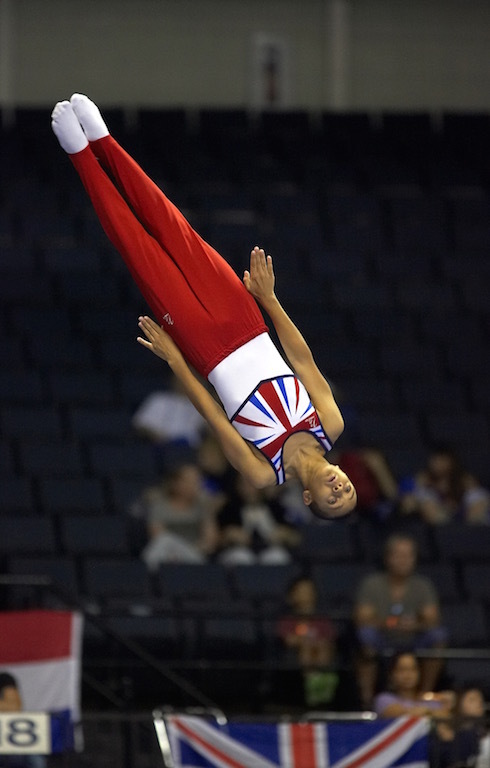 The funds helped towards the costs of representing GB at the World Age Group Trampoline Championships in Denmark last November, where Corey came 4th out of 79 gymnasts from 40 different countries. Corey’s aim is to make it into the Great Britain Senior squad and compete in the Olympic Games…..watch this space!